While Black Friday was born in the United Sates, people from all over the world now wait for this day to do some serious shopping too, and photographers are no exception. The Friday after Thanksgiving has become popular everywhere marking the beginning of the winter holiday season. So are Black Friday deals really a “big deal” for photography enthusiasts? Yes, they are. 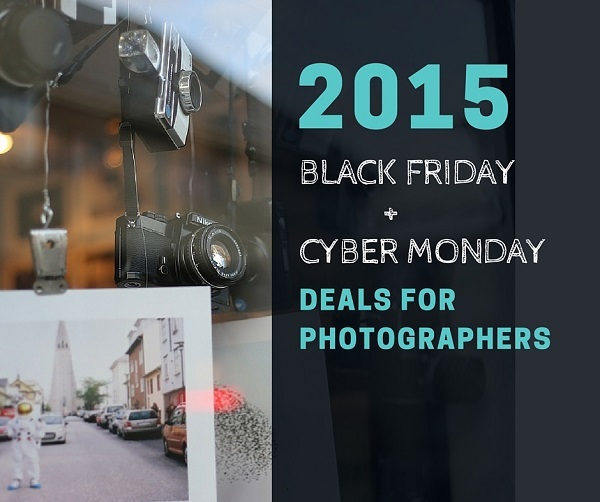 Read on to discover some of the best deals for photographers in 2015. On this day retailers offer their biggest discounts and attract people to their brands. The tradition spreads to the e-commerce world with most e-retailers offering same huge discounts the following Monday which is called Cyber Monday. As a rule, you can enjoy four days of hot deals and sales both online and offline. This year Black Friday is on 27th of November and Cyber Monday on 30th of November. Here we have put together the best Black Friday Deals for photographers 2015: you can get cameras, lenses, speedlites, and other photography accessories saving a lot of money. Some of the deals are going to be live till December, some of them will end next week, so don’t waste your time and scroll down to choose the hottest deals for you. The post will be updated to include more Black Friday and Cyber Monday Deals, so feel free to come back and check out more deals later. Nikon D7100 DX-Format Digital SLR Camera Bundle with 18-55mm and 55-300mm VR NIKKOR Zoom Lenses. 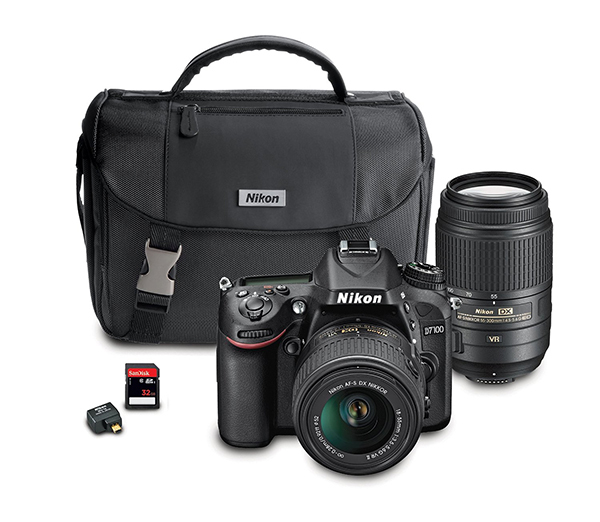 This awesome kit includes Nikon D7100 camera body, a few lenses, a memory card and a bag. Buying all these gear together you can save $553. 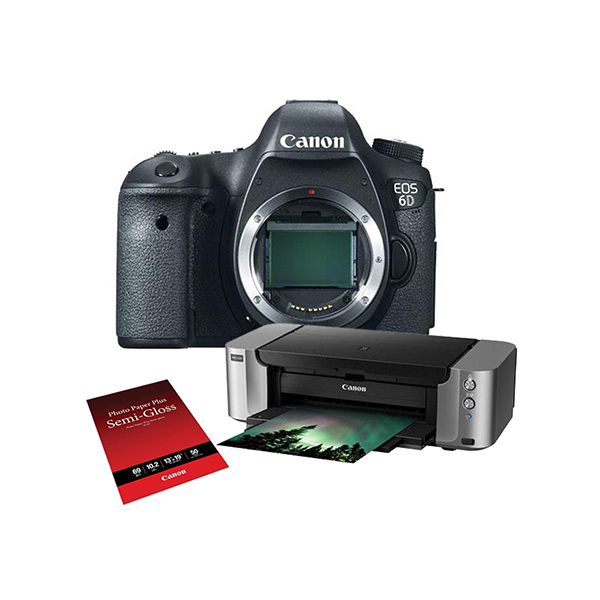 Canon EOS 5D Mark III DSLR Camera and PIXMA PRO-100 Printer Kit. 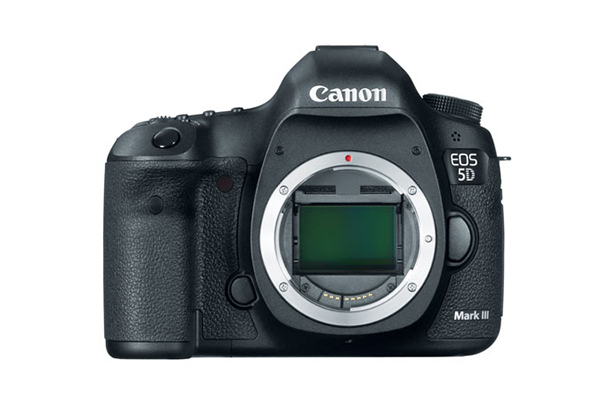 Get a camera Canon EOS 5D Mark III and a printer kit $570 off. 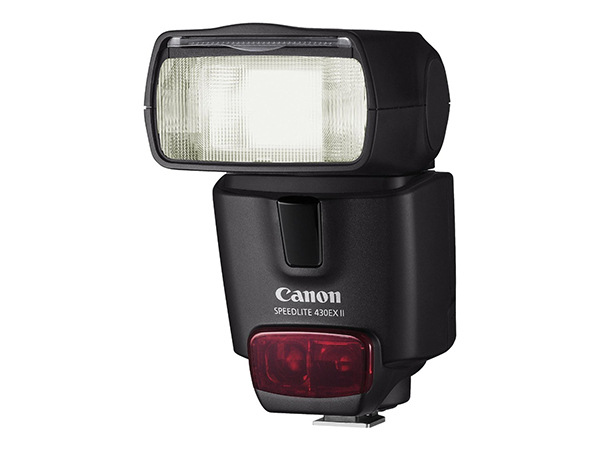 Canon Speedlite 430EX II Flash for Canon Digital SLR Cameras. Hurry up to buy this speedlite flash with $100 discount. 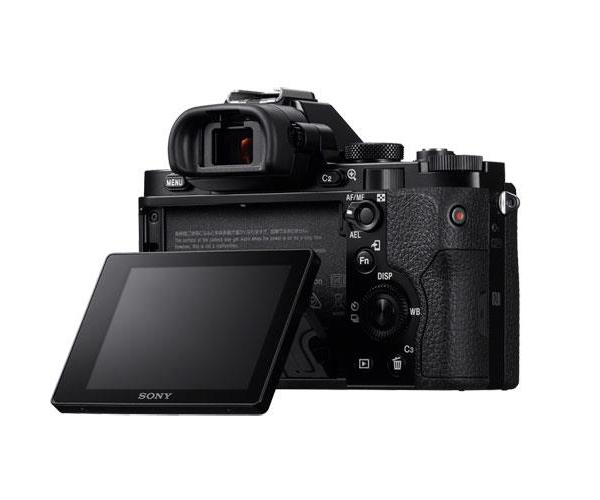 Sony Alpha a5100 Mirrorless Digital Camera Body. This sony camera body can be yours for only $348 instead of normal $548. Sony Alpha A6000 Mirrorless Digital Camera Body. Get Sony mirrorless digital camera body and save $250. 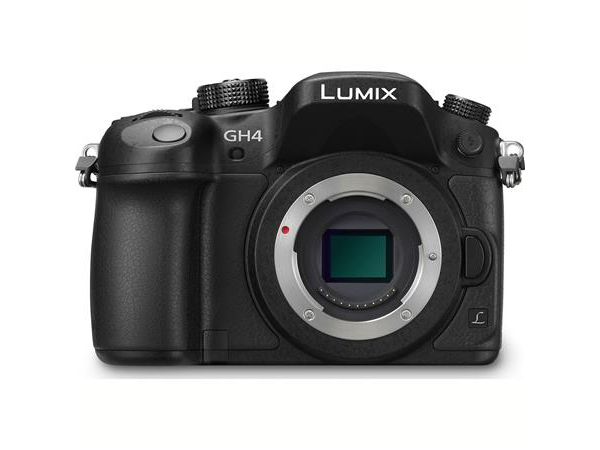 Panasonic Lumix DMC-GH4 Mirrorless Digital Camera Body Only. This Panasonic Lumix mirrorless camera body is available with $200 discount. 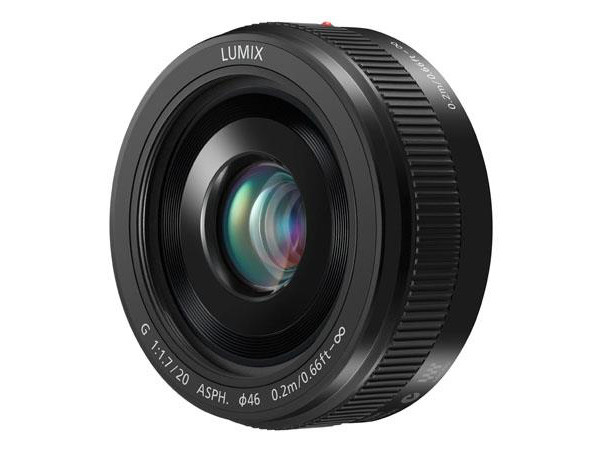 Panasonic 20mm f/1.7 Lumix II Aspherical Lens for Micro Four Thirds Lens Mount Systems. 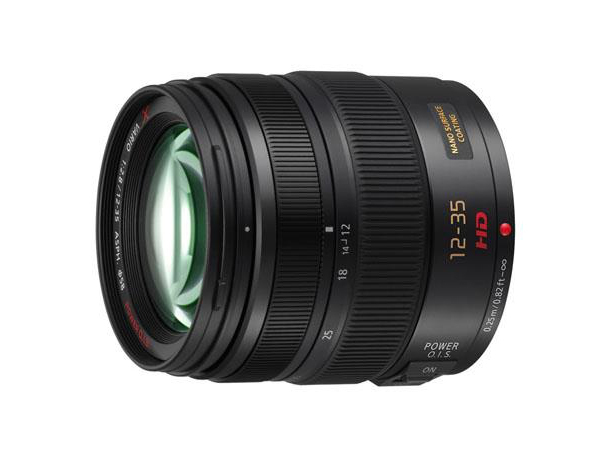 Save over 10% this november buying Panasonic 20mm f/1.7 Lumix II Aspherical Lens. 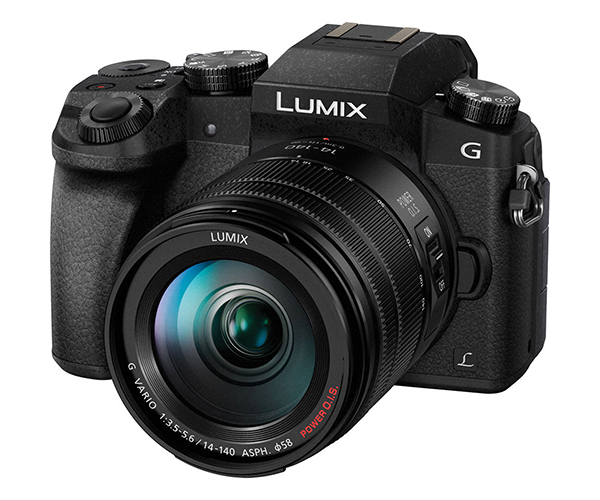 Panasonic 12-35mm F/2.8 Lumix G X Vario Aspherical Power OIS Lens for Micro Four Thirds Lens Mount Systems. Get the lens in November and get 20% off. Moreover, the lens comes with $50 worth accessories and the shipping is free. 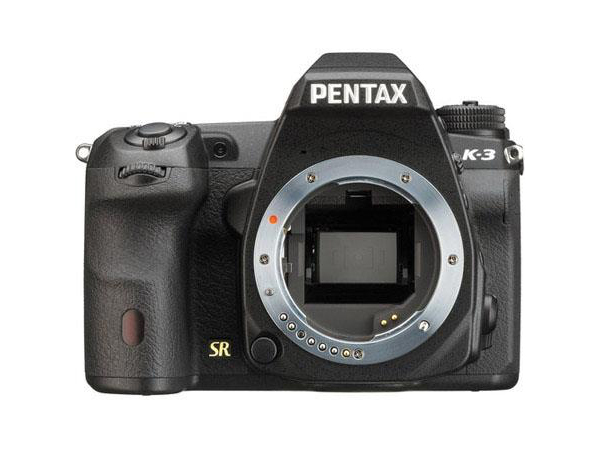 Pentax K-3 Digital SLR Camera Body. Pentax camera body got cheaper for $100! Canon EOS 5D Mark III Body Refurbished. 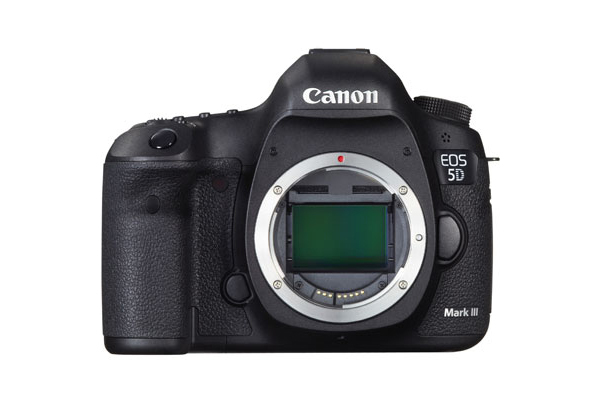 Canon EOS 5D mark III body with stunning full frame and high resolution photo capture is available $340 off. Canon EOS 7D Mark II Body Refurbished. 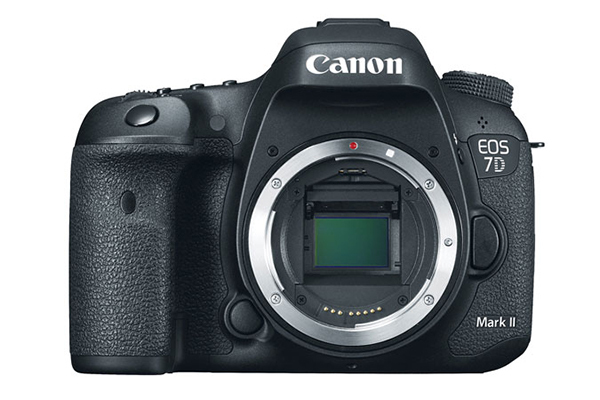 Similar deal for Canon 7D mark II body, but with $440 discount. Canon EOS 7D Mark II DSLR Camera (Body Only). 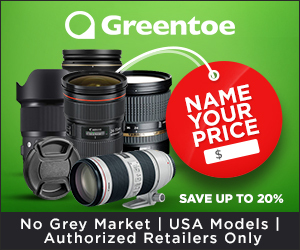 One more awesome deal for Canon EOS 7D Mark II DSLR Camera body! Save $500. 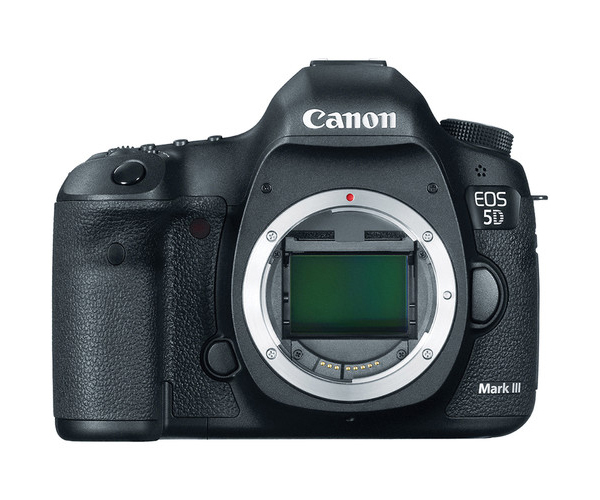 Canon EOS 5D Mark III Digital SLR Camera Body. 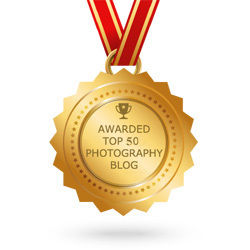 Wex photographic offers you to save £250! Just enter code 5DMK3BF at checkout. Panasonic LUMIX DMC-G7 Digital Camera Body. Easy-to-use and full-featured 16-megapixel Panasonic G7 camera body can be sold with £200 cashback! 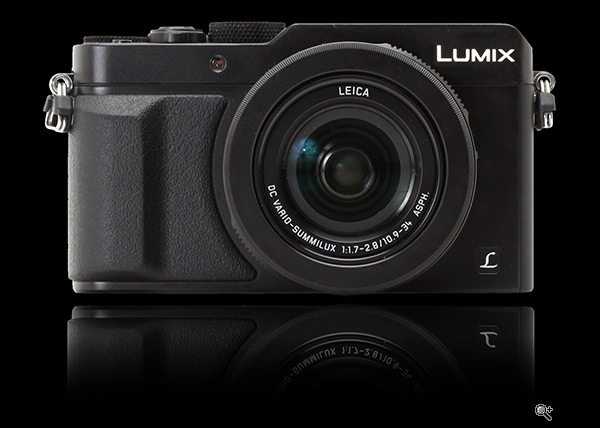 Panasonic LUMIX DMC-LX100 Digital Camera. Get more creative control with Panasonic LUMIX DMC-LX100 Digital Camera. £100 cashback is guaranteed. 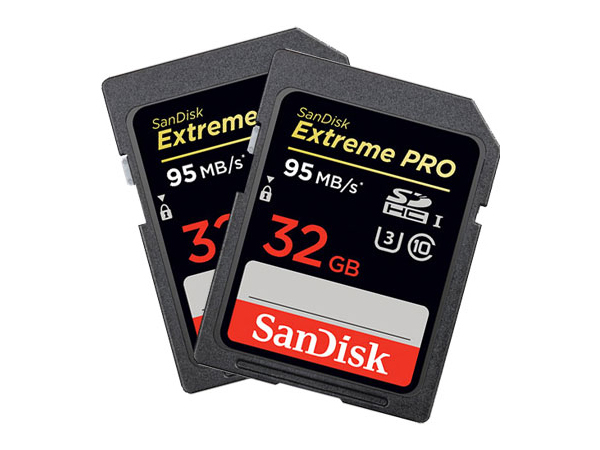 SanDisk 32GB Extreme Pro 95MB/Sec SDHC Card Twin Pack. Save 26% on getting two 32G memory cards in a pack. Canon EOS Rebel T5 EF-S 18-55mm IS II Digital SLR Kit + Memory Card, Bag and Battery. 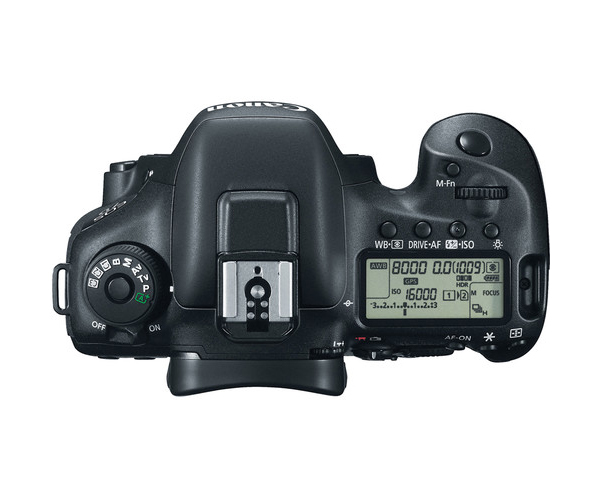 Get $209 discount for stylish Canon EOS digital SLR, memory card, bag and a power battery. Canon EOS Rebel T5 EF-S 18-55mm IS II Digital SLR Kit + Memory Card, Bag and Battery. 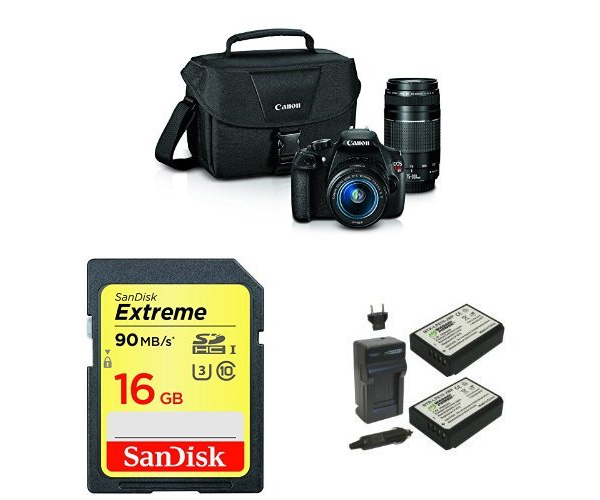 Get $30 less buying Canon EOS digital SLК kit, memory card, bag and battery in a bundle. Olympus OM-D E-M10 16 MP Mirrorless Digital Camera with 14-42mm 2RK lens. Thinking about a new image processor, a large, interactive electronic viewfinder, built-in flash and Wi-Fi for your new camera? Then Olympus OM-D E-M10 16 MP mirrorless digital camera is just for you for over 29% off. Canon EF 50mm f/1.8 II Lens . 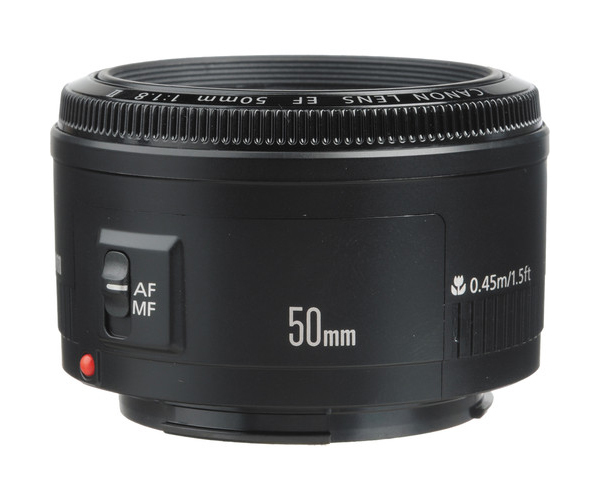 EF 50mm f/1.8 II Lens from Canon is a standard length prime lens. Get it $20 off. Canon PowerShot SX410 20MP 40x Zoom Bridge Camera. 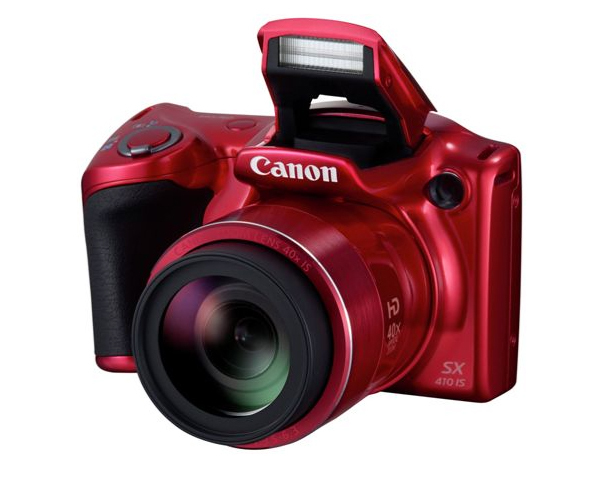 Buy Canon PowerShot SX410 20MP 40x Zoom Bridge Camera half price. 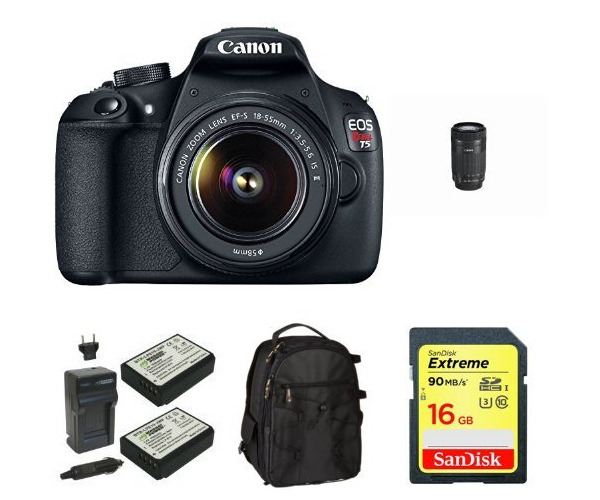 Canon EOS Rebel T5 Digital SLR Camera with EF-S 18-55mm IS II + EF 75-300mm f/4-5.6 III Bundle. 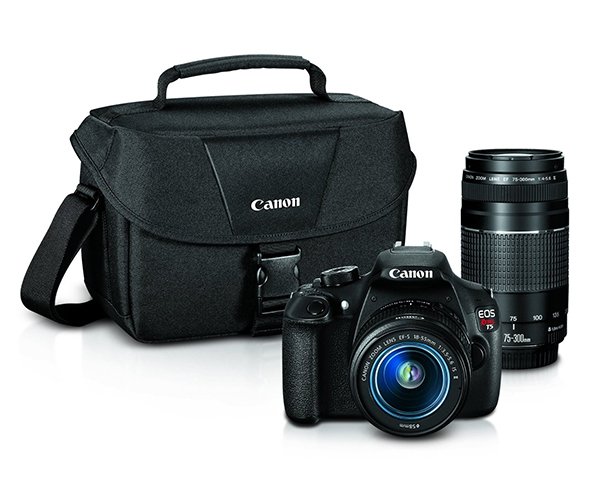 Save 40% which are over $300 getting the following items in a kit: Canon camera, lens and a bag. All you need to get started with photography. Canon EOS 7D Mark II EF-S 18-135mm IS STM Lens Kit Refurbished. 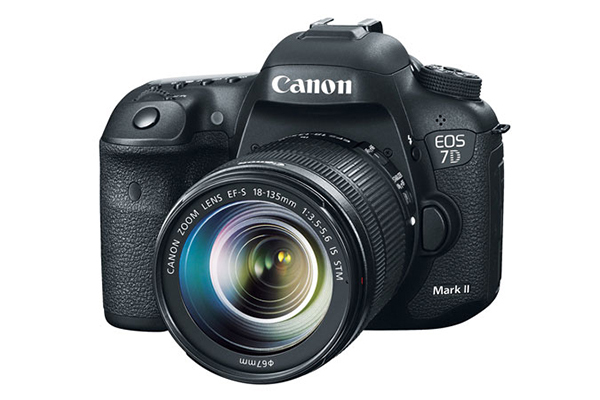 $470 is a serious discount which you’ll get for Canon EOS 7D Mark II and a lens kit. Canon EOS 70D EF-S 18-135mm IS STM Lens Kit Refurbished. 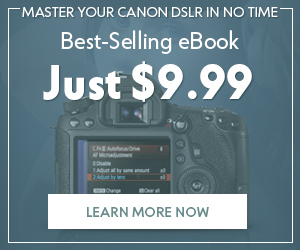 One more huge discount from Canon! 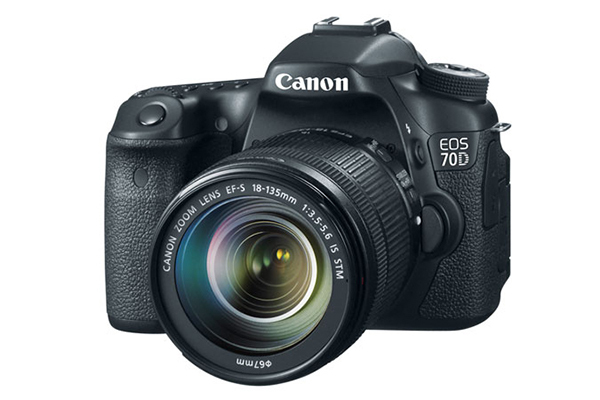 Get $439 off for Canon EOs 70D and lens kit with revolutionary autofocus technology perfect for both photo and video. Canon EOS 70D Body Refurbished. 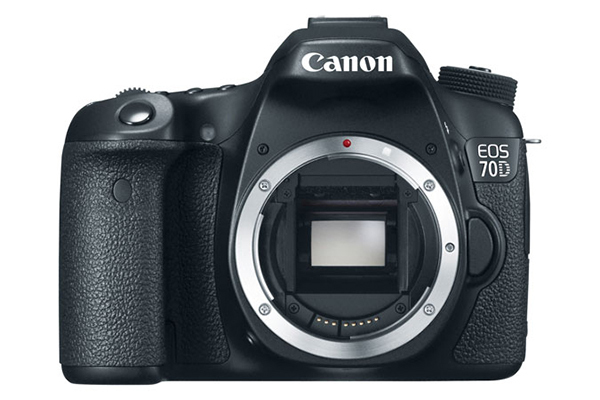 If you need only a camera body, this offer would be great for you: Canon EOS 70D Body is available for $279 off. Wacom Intuos Pro Pen & Touch Large (PTH851). Designed for creativity, this Intuos Pro pen tablet combines Wacom’s finest pen capabilities and intuitive multi-touch gestures. Get it $100 off. 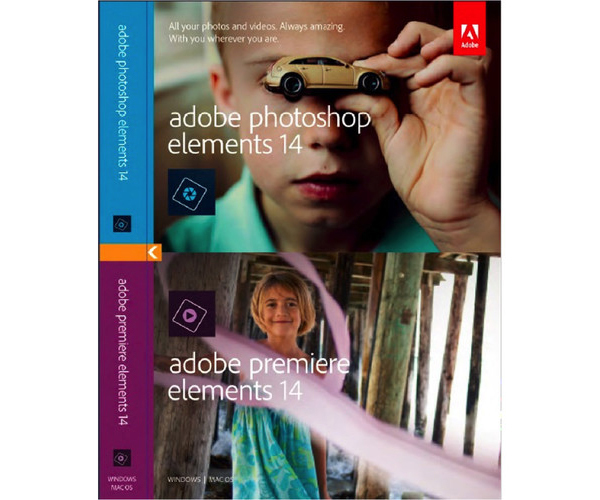 Adobe Photoshop Elements 14 and Premiere Elements 14 (DVD). Photoshop Elements 14 and Premiere Elements 14 from Adobe allows you to edit and creatively enhance your images. Buy this bundle with $60 off. 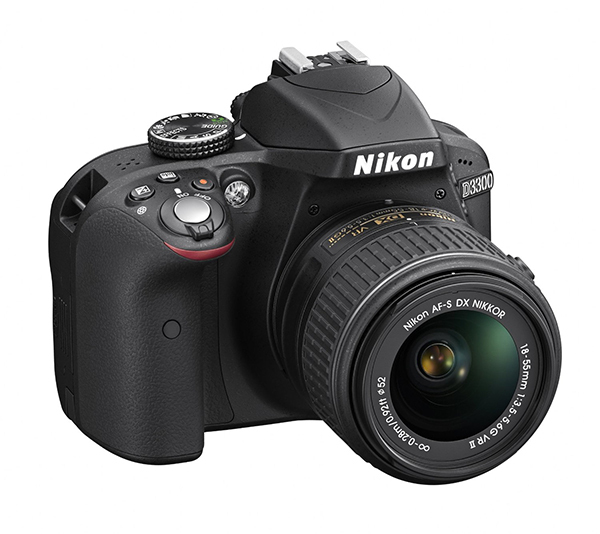 Nikon D3300 24.2 MP CMOS Digital SLR with Auto Focus-S DX NIKKOR 18-55mm f/3.5-5.6G VR II Zoom Lens. With its included zoom lens, the new ultra-compact AF-S DX NIKKOR 18-55mm f/3.5-5.6G VR II, the D3300 is a small, easy to use HD-SLR. Now over $200 off on Amazon US. NIKON D3300 DSLR Camera with 18-55 mm f/3.5-5.6 II ED Zoom Lens. 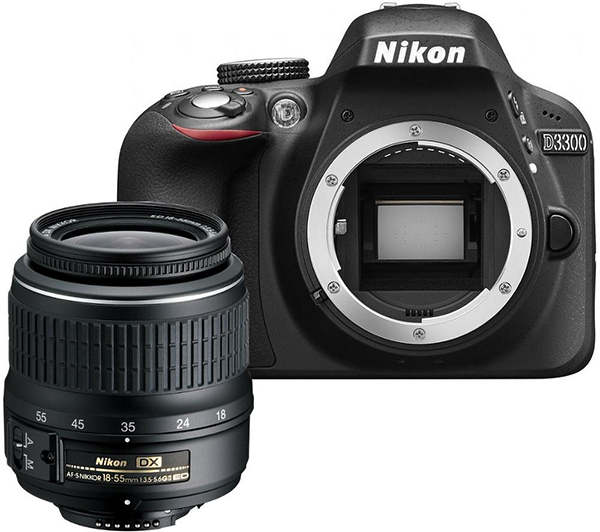 Buy NIKON D3300 DSLR Camera with 18-55 mm f/3.5-5.6 II ED zoom lens and save £50. 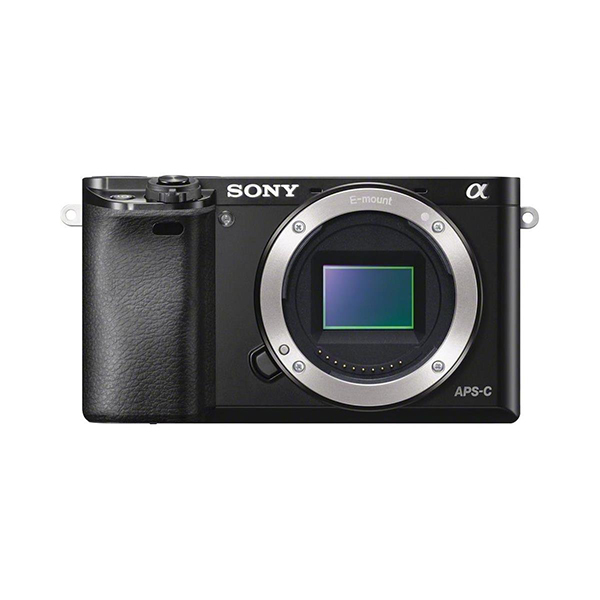 Sony Alpha a7 Compact System Camera + 28-70mm Lens. You can buy this awesome Sony camera and lens with £24 discount, and then even get $200 cashbak. 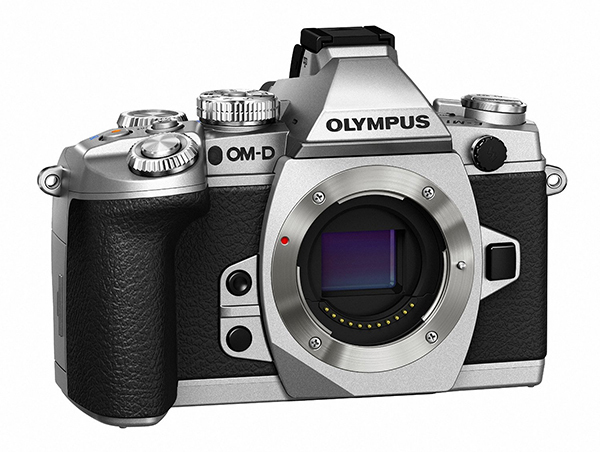 Olympus OM-D E-M1 16MP Mirrorless Digital Camera with 3-Inch LCD. One of the best deals this November. 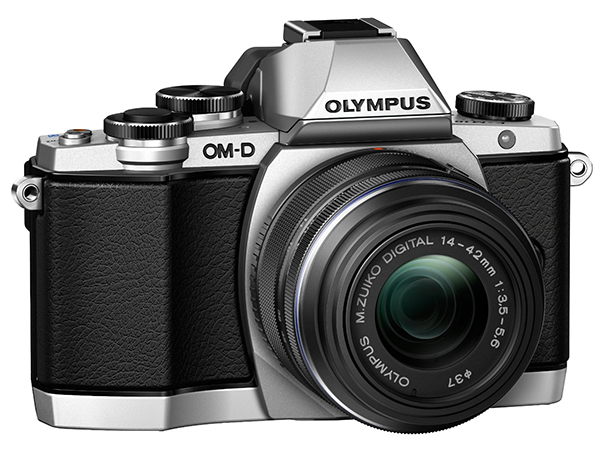 Get Olympus OM-D E-M1 16MP Mirrorless Digital Camera with 3-Inch LCD $350 off. 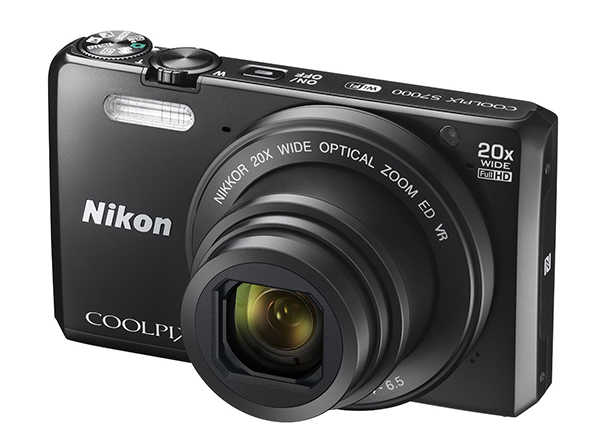 Nikon COOLPIX S7000 Digital Camera with 20x Optical Zoom and Built-In Wi-Fi. This nice Nikon camera costs only $179 with 36% discount. Canon EOS 6D DSLR Camera Body with Special Promotional Bundle. 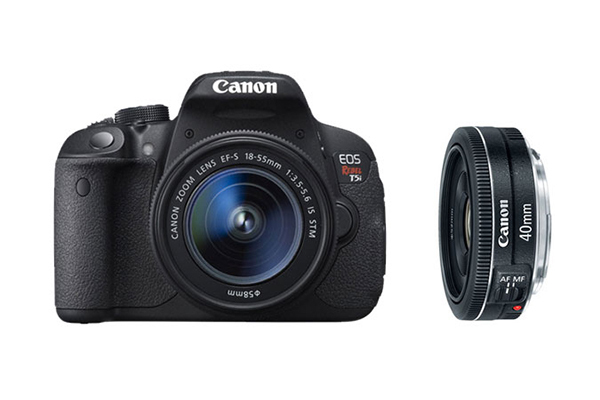 Create your own bundle with Canon EOS 6D DSLR Camera Body and save $250. 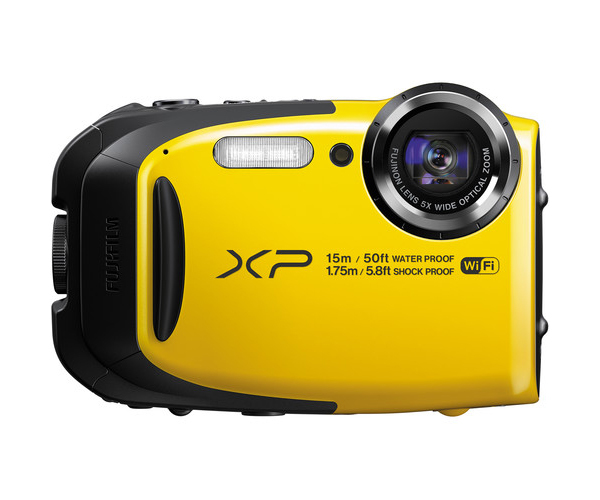 Fujifilm FinePix XP80 Digital Camera (Yellow). Get this water, shock, freeze, and dustproof Fujifilm FinePix XP80 Digital Camera $30 off. Fujifilm X-Pro1 Mirrorless Digital Camera with 23mm and 27mm Lenses Kit. A huge discount in $900 is worth your attention. 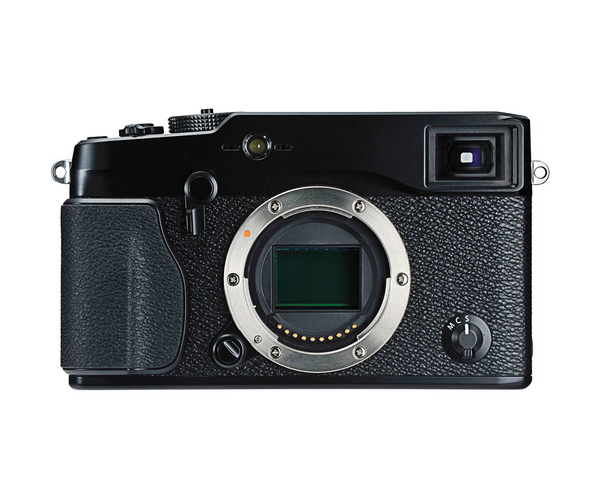 Fujifilm X-T1 Mirrorless Digital Camera (Body Only) . Mirrorless cameras are extremely popular these days. Don’t you want to try one? 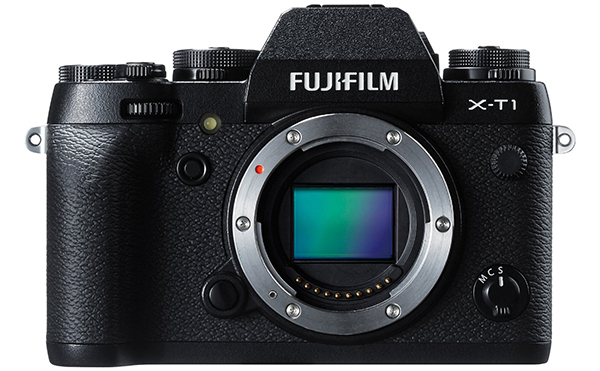 Get Fujifilm X-T1 Mirrorless Digital Camera body $300 off. Canon EOS T5i 18-135mm IS STM Lens Kit Refurbished. Getting this Canon cam and lens in a kit you can save $200. Canon Rebel T5i 18-55mm IS STM & EF 40mm f/2.8 STM Kit Refurbished. 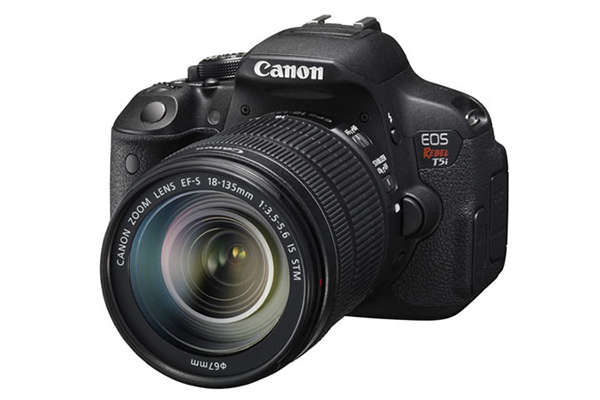 Buying together Canon Rebel T5i 18-55mm IS STM camera and EF 40mm f/2.8 STM lens kit you can save $340. 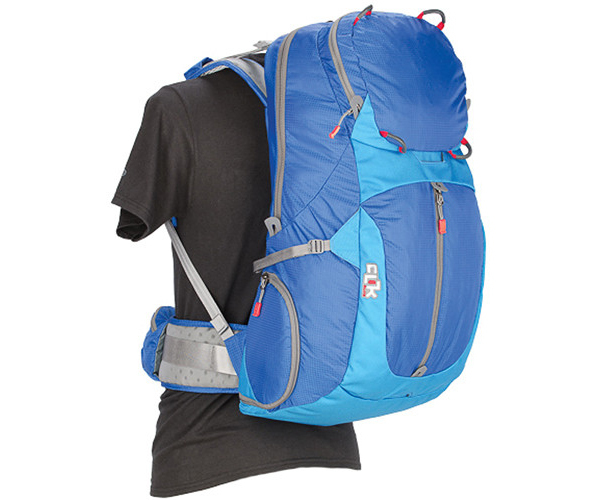 Clik Elite Obscura Camera Backpack. Get an amazing backpack for your photography gear: camera, flashes, lenses, laptop and other accessories you need for only $69.95. 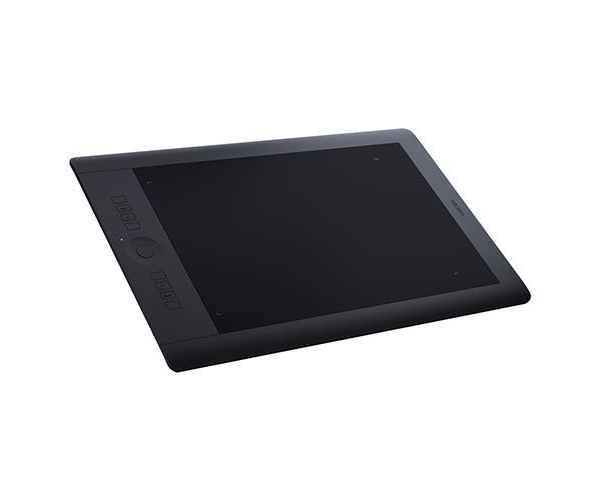 Graphics Drawing Pen Tablet Monitor with Screen Protector and Pergear Clean Kit. This tablet with bright visual experience and new mirror design is a perfect choice for editing your photos. Save $19 getting the tablet and a cleaning kit. GoPro HERO3+ Black Edition Camera Manufacturer Refurbished. 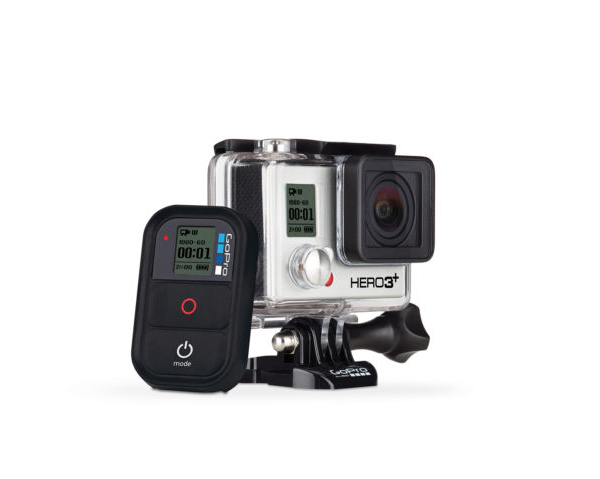 You’ll save $70 if you buy this GoPro HERO3 camera today. 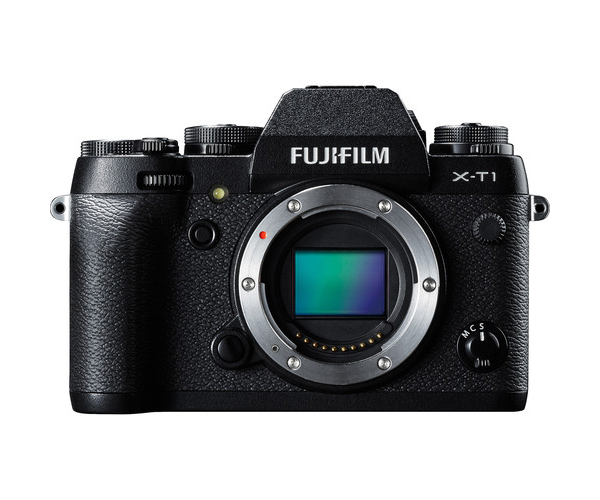 Fujifilm X-T1 16 MP Mirrorless Digital Camera (Body Only). You save $300.95 which means over 23%. 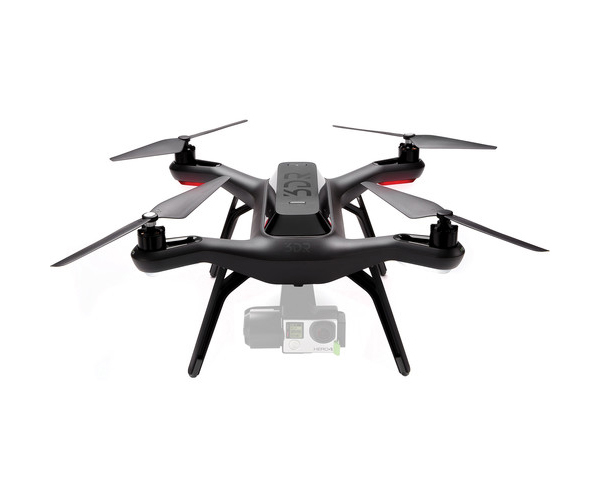 3DR Solo Quadcopter with 3-Axis Gimbal for GoPro HERO3+ / HERO4. In this deal your savings would be $100. 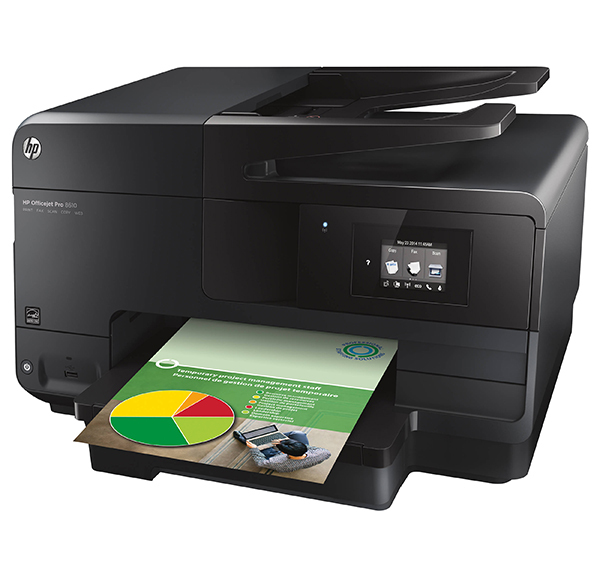 HP Officejet Pro 8610 e-All-in-One Inkjet Printer. Get this awesome printer half price for $99 instead of original $199. Head Strap Camera Mount for GoPro. 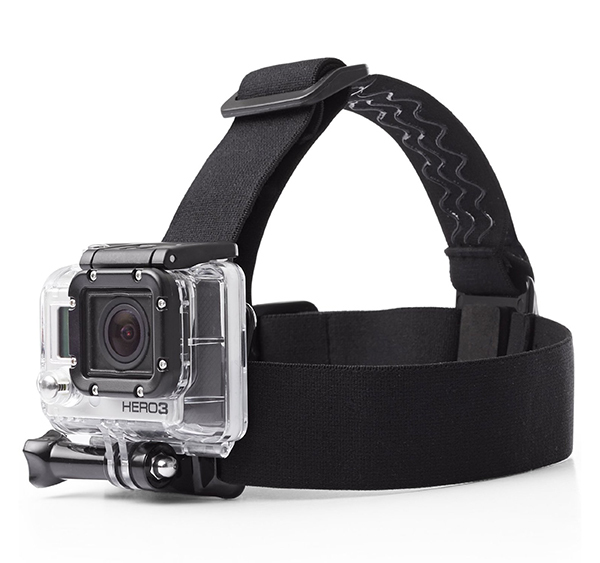 Save 25% on this head strap camera mount. 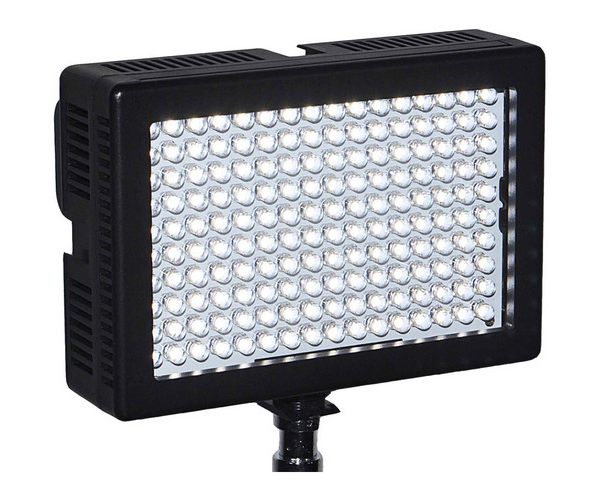 Dracast LED160 5600K Daylight On-Camera Light Plastic Black. Get this daylight on-camera light $56 off. 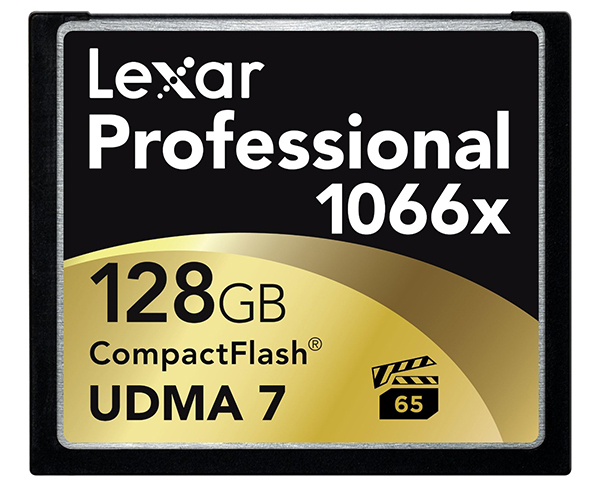 128GB VPG-65 CompactFlash card. This 128GB flash card has a huge discount in 64%. Save $256. 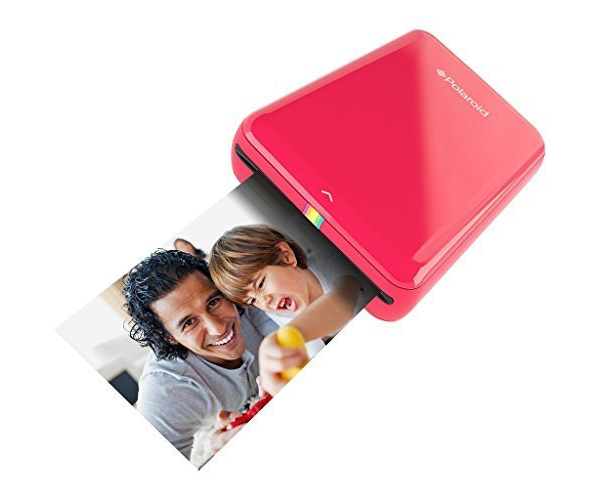 Polaroid ZIP Mobile Printer. This awesome Polaroid printer prints directly from your smartphone or tablet. This bestseller item is available today $97.49 instead of $159.99. 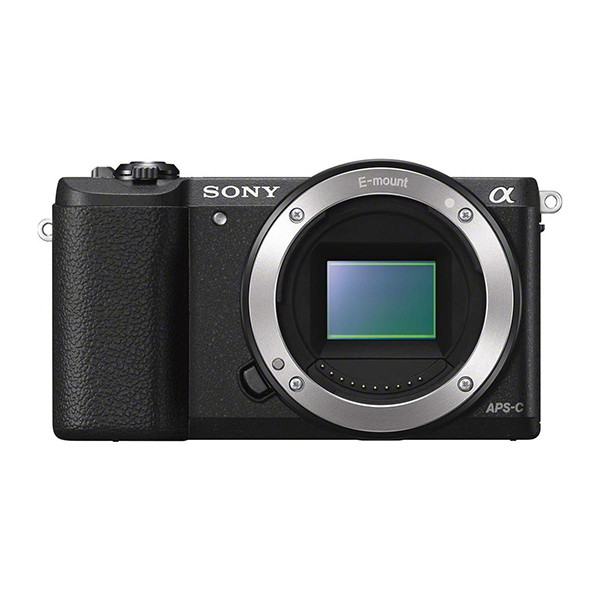 Sony Alpha a6000 Black Interchangeable Lens Camera. 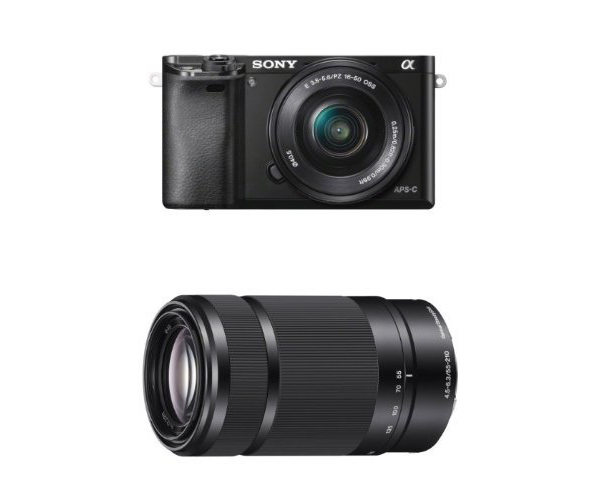 Get this Sony camera along with 16-50mm and 55-210mm Sony e-mount lenses and save $199. Manfrotto MKBFRA4-BH BeFree Travel Tripod – Bundle – with Advanced Travel Backpack, Black. 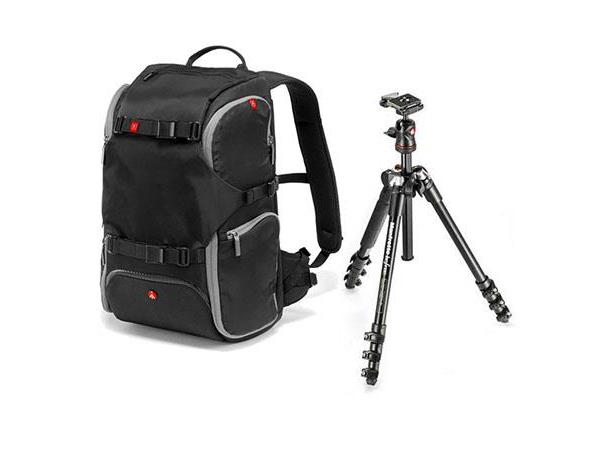 Buying this great backpack with tripod in a bundle you’ll save $50. “From Newbie to a Pro” 10 Essential Camera Settings for Canon. In “From Newbie to a Pro” ebook we have put together basic camera settings for a camera. The ebook will help you even if you are absolutely beginner and will guide you through all these difficult tech settings. Get it 50% off – for only $4.99. Master Workflow Lightroom Presets. Get Master Workflow Lightroom Presets for $29 instead of $79. Bundle of 300 Professional Lightroom Presets. Save 70% with Black Friday Sale and get a huge bundle of professional presets for $29 (instead of normally $99). The deal is available till 4th of December. “From Newbie to a Pro” 10 Essential Camera Settings for Nikon. The same ebook we made for Nikon fans too. Buy it half price, for $4.99. 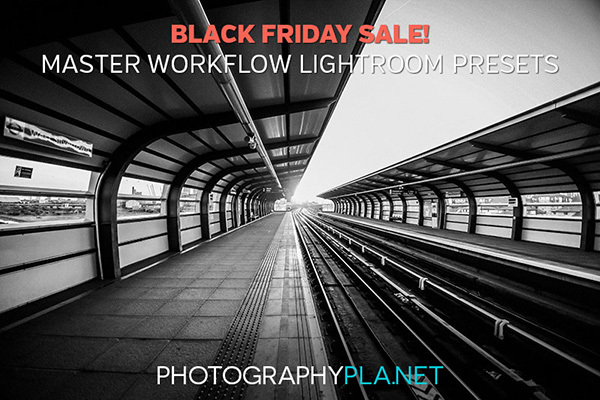 Black Friday Sale – 50% Off Lightroom Presets Bundle. 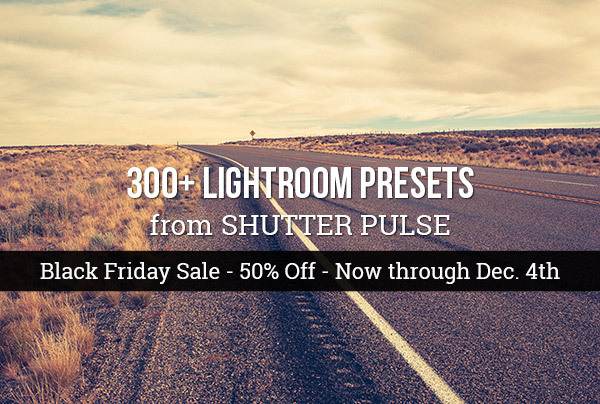 50% off on Lightroom presets. Get 330 presets for $29 only. 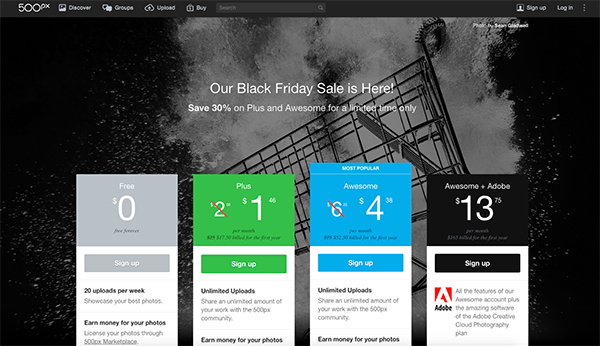 500px Black Friday Sale on Paid Subscriptions. 500px is an inspiring photography community and marketplace which enables to share, discover, buy and sell beautiful images. They are currently taking 30% off their paid subscriptions. Don’t miss it out – it’s the biggest sale of the year by far. 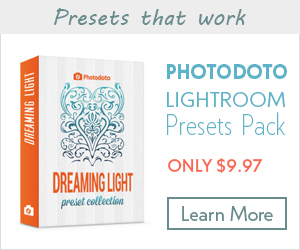 Lightroom Presets Package by Photodoto. 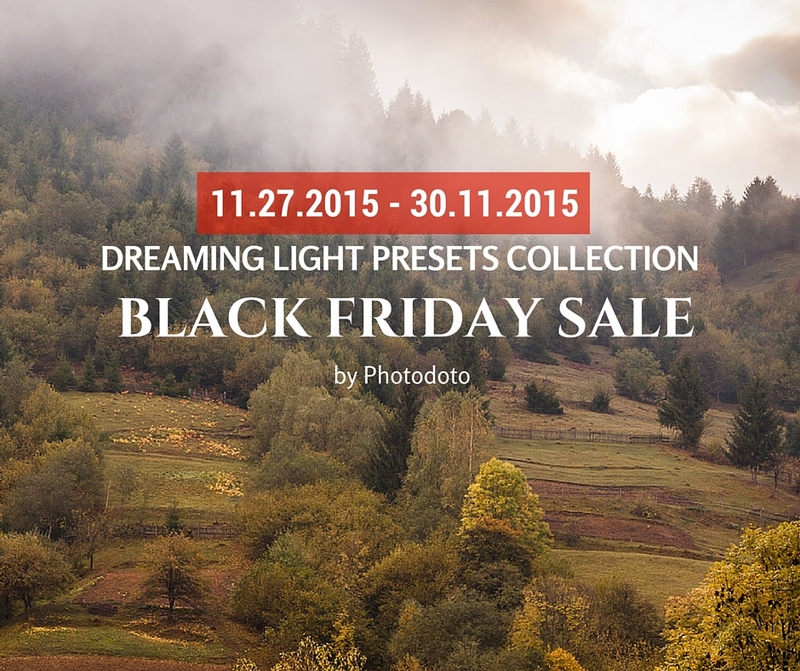 We decided to give our awesome Lightroom presets collection Dreaming Light 50% off this November. 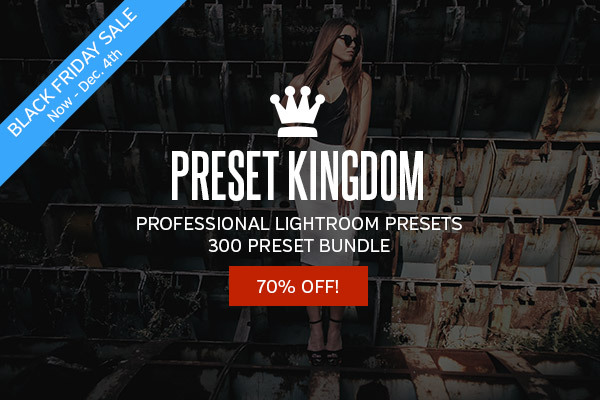 The lowest price ever – you can get presets for $4.97 only. The sale ends on 30th of November, so hurry up! 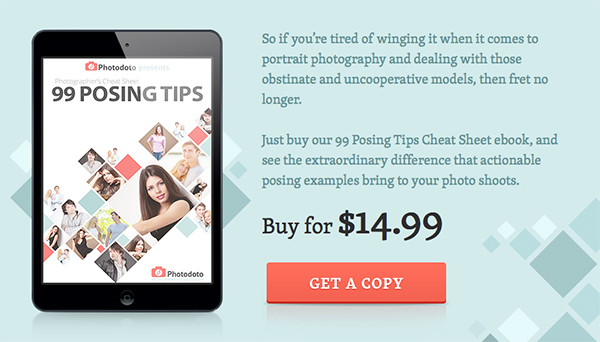 99 Posing Tips Cheat Sheet by Photodoto. Photographers do not only take pictures, but they need to get their clients to pose from time to time. It’s easier said than done. In this ebook you’ll find 99 illustrated tips on how to pose on pictures for women, men, and couples. Buy it half price: for only $14.99 till 30th of November. InkyDeals 50% Off for all deals. 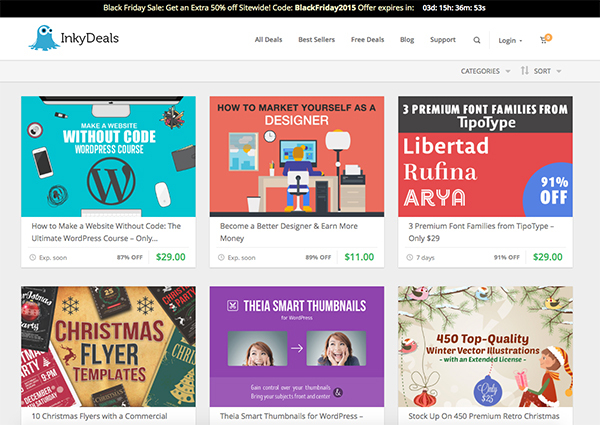 InkyDeals prepared a whopping 50% discount on all the deals from the website from now until November 29th. 50% off any purchase made until 29th November by using the coupon code BlackFriday2015 (can be used up to 3 times). As I previously mentioned, the collection will be updated soon. 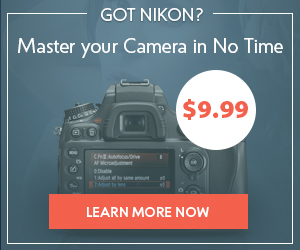 So, make sure to come back for more awesome deals for photographers!